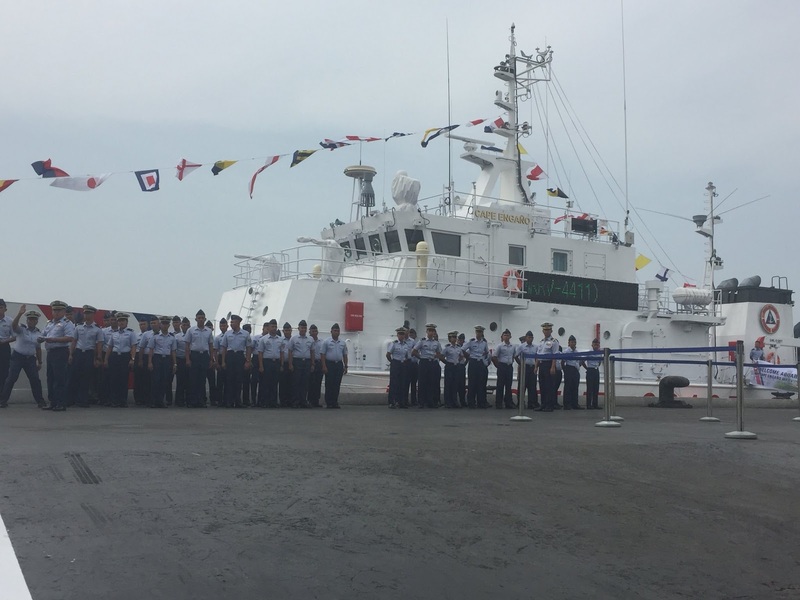 Philippine Coast Guard commissions into service today, two more multi-role ships from Japan. This is the final of the 10 ships agreed between PHL, Japan. These ships have a standard cruising speed of 25 knots, range of 1500 nautical miles. Features invlude fire monitors, night vision cameras, radio direction finder, bullet proof nav bridge. 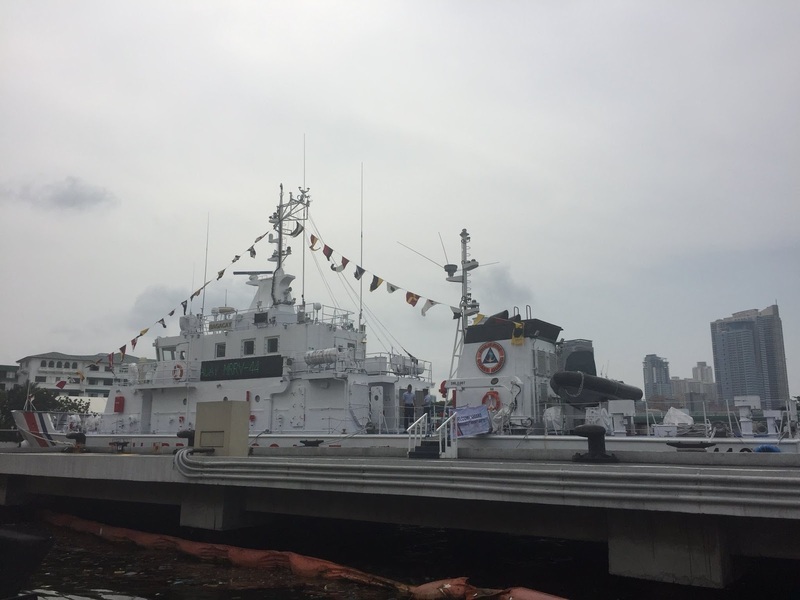 The ships were built by the Japan Marine United Corp in Yokohama, Japan.